I hope we can all take a minute today to remember those who made it possible to live where we live, love who we want to love, worship how and where we want to worship, and all of the MANY other freedoms we are so blessed with. I know many of us will have the day off today and be able to spend time with friends and family for fun and food, but please don't forget what makes this day so important. Here are a few photos to help bring in that spirit of remembrance and thanks! 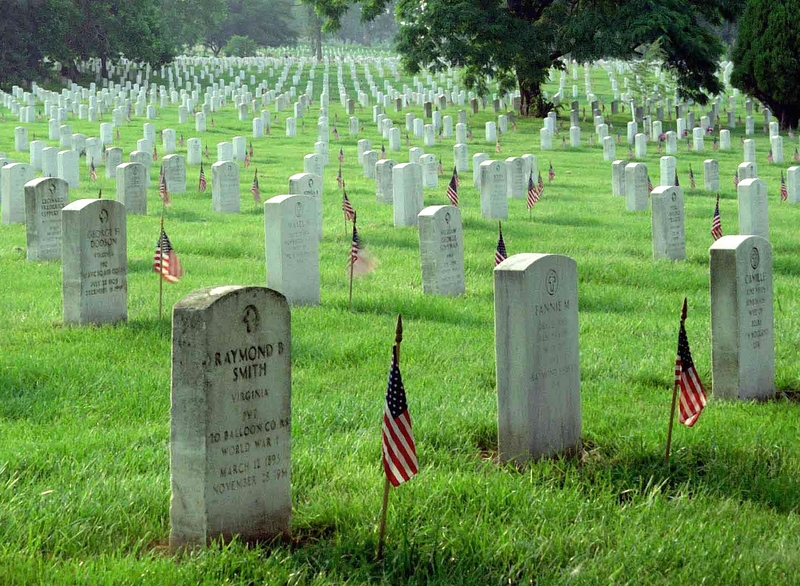 Arlington Cemetery in Washington DC. If you have not been here before and ever get a chance to go, TAKE IT. It is a remarkable place to visit and the feelings you have there are so amazing! These next 2 photos touched my heart so much. I am so thankful for the men and women who have sacrificed their lives so we can have our freedoms. 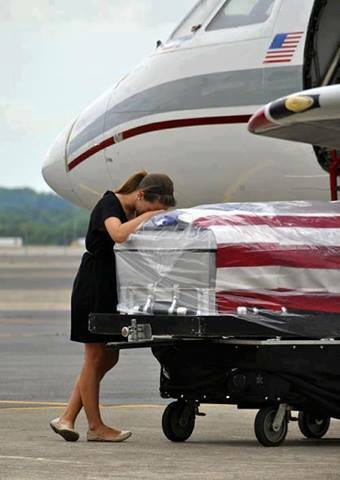 It was not only the soldiers who sacrificed, but their families. 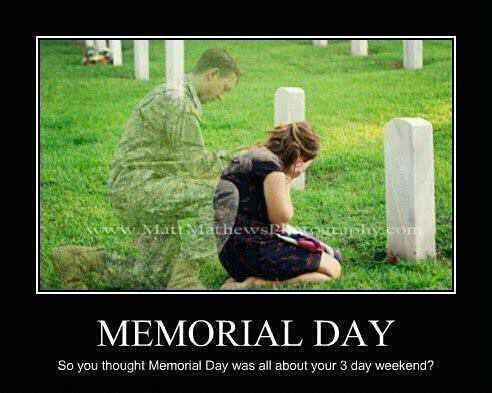 Let us remember them all today!